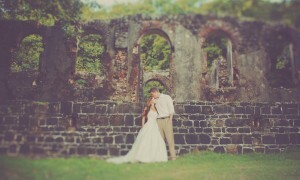 I love photographing couples in amazing places. 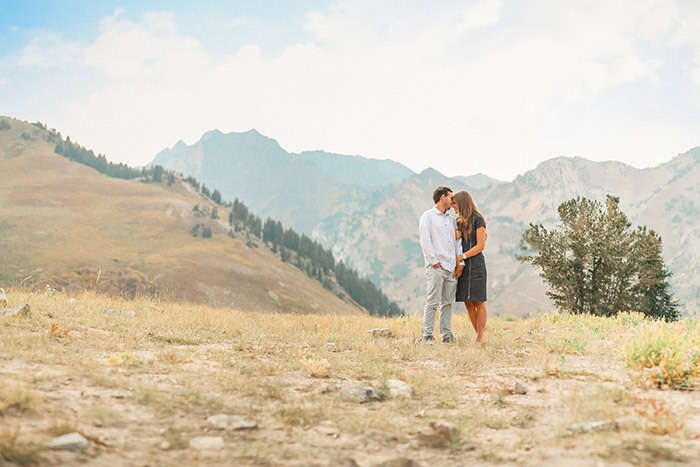 Albion Basin is an absolutely stunning location for a photo session of any kind. 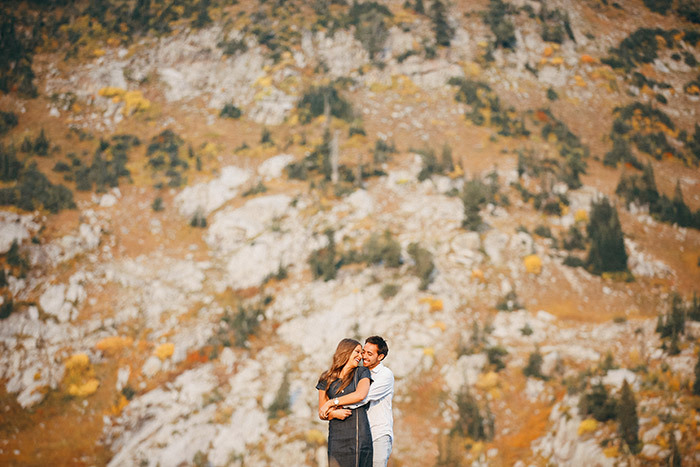 I loved hiking around with Laura & Tanner for this romantic session full of laughs and amazing scenery. 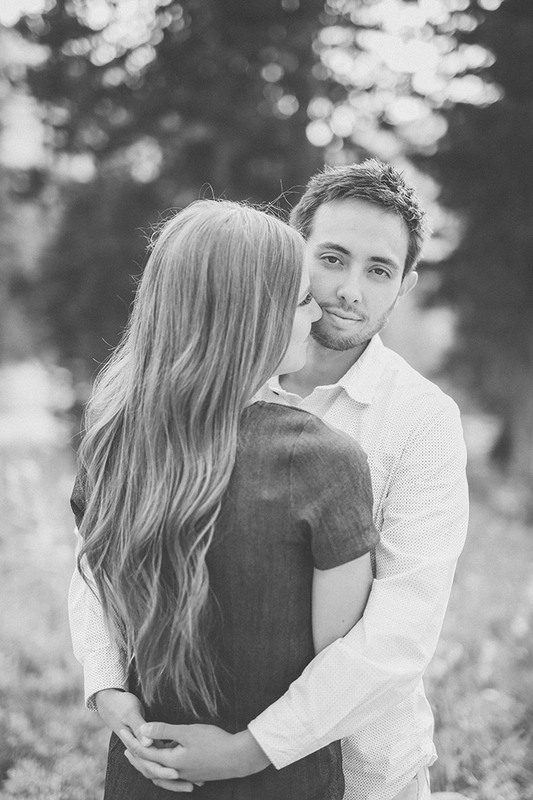 Engagement sessions are one of my favorites. 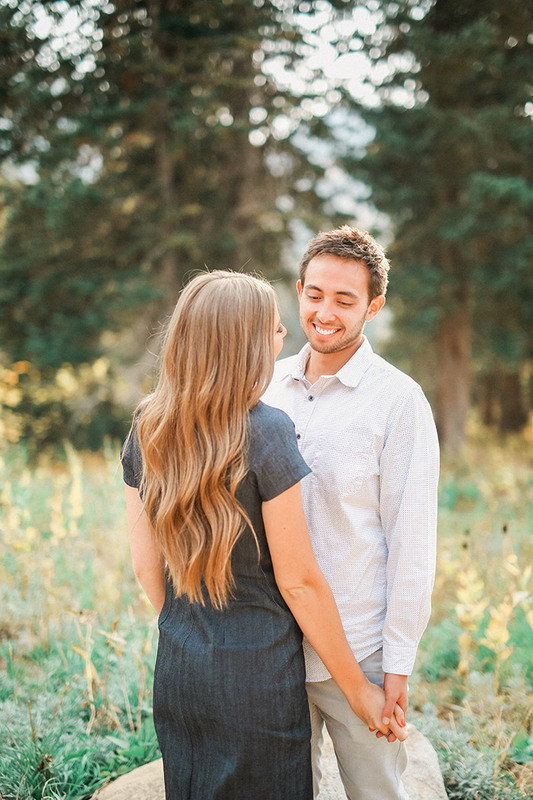 I love to get to know a couple in a casual setting. 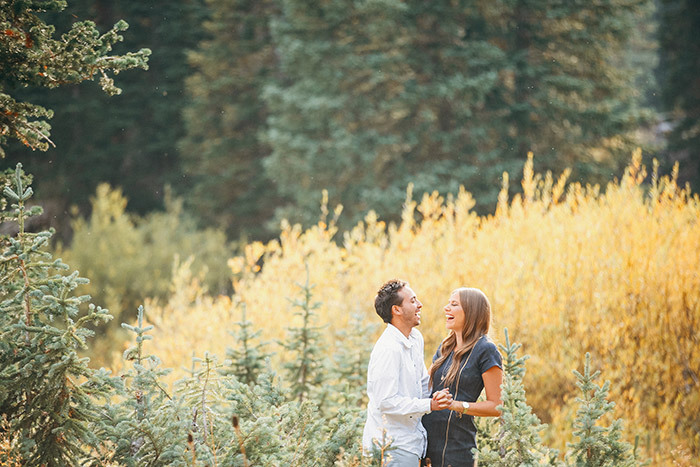 It makes the wedding day that much more fun when I already have a great relationship with the couple I am photographing. 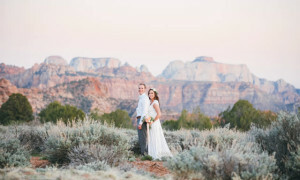 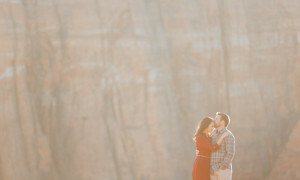 I loved working with Laura & Tanner. 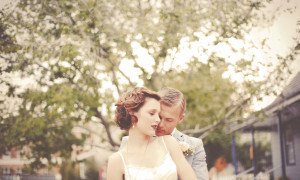 I actually photographed Laura’s sisters wedding several years ago and absolutely adore their family. 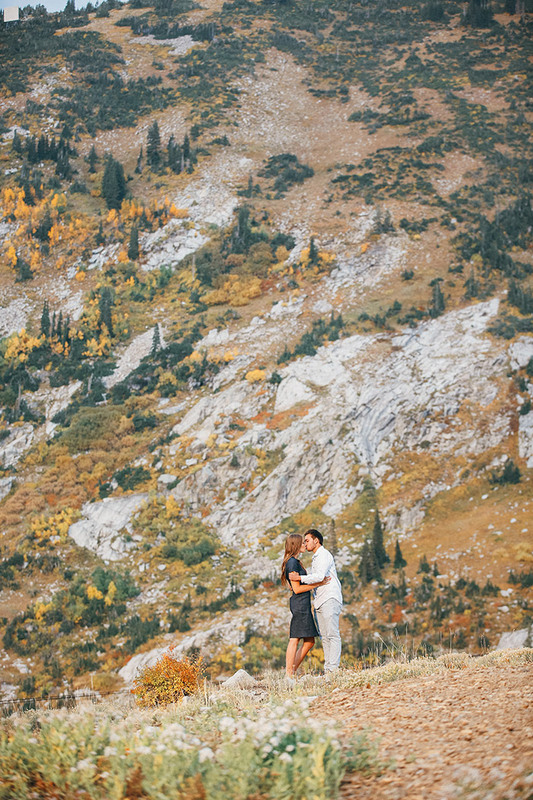 The views around Albion Basin are some of the best in Utah. 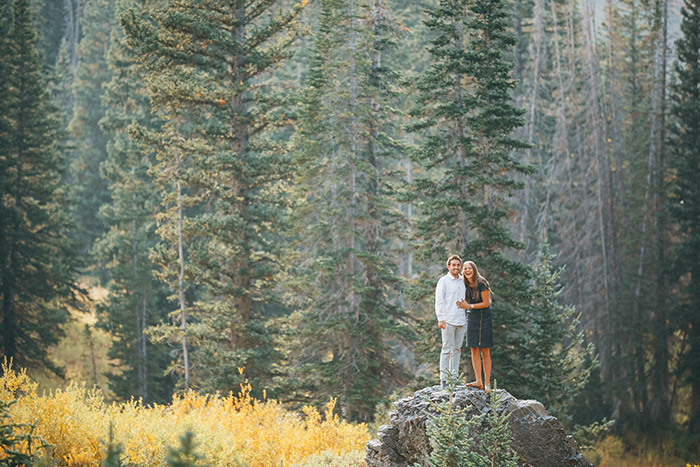 They are reminiscent of being in the alps, and are absolutely stunning. 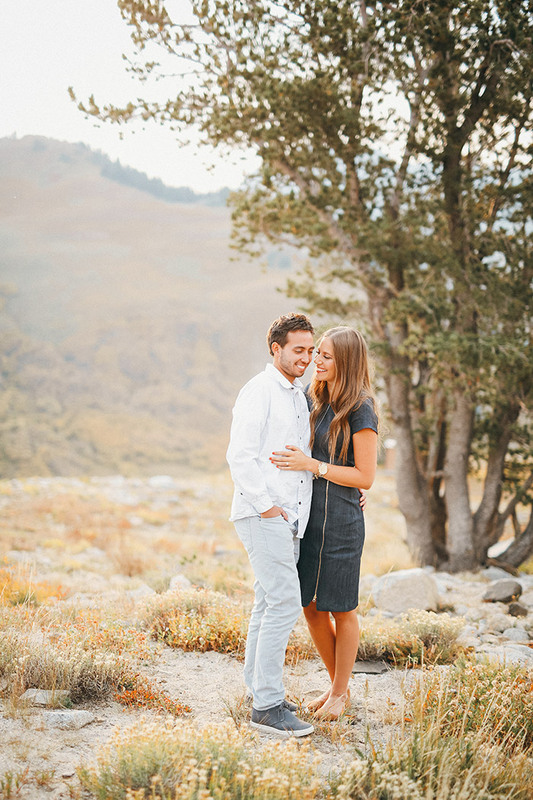 Laura & Tanner have amazing personalities and were such a joy to work with. 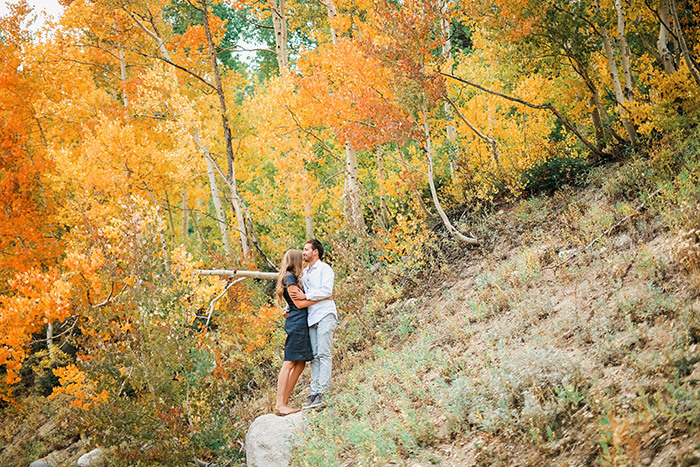 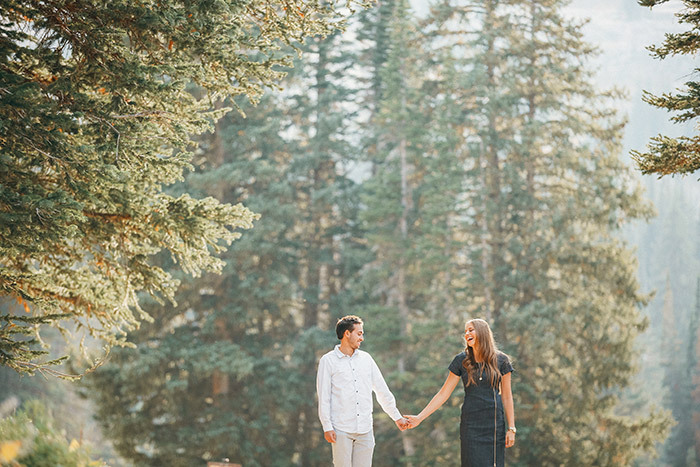 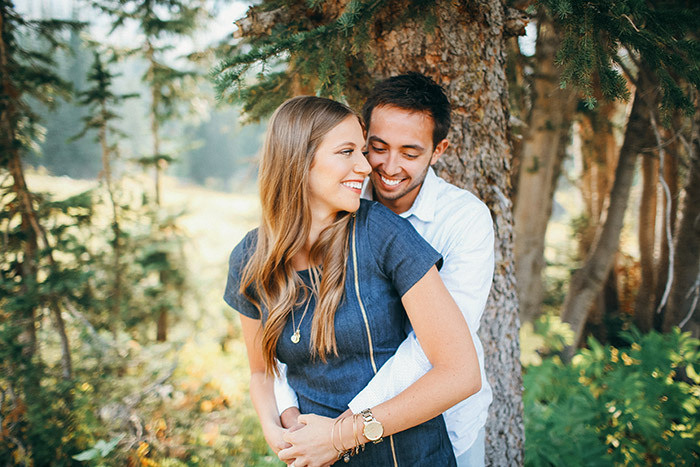 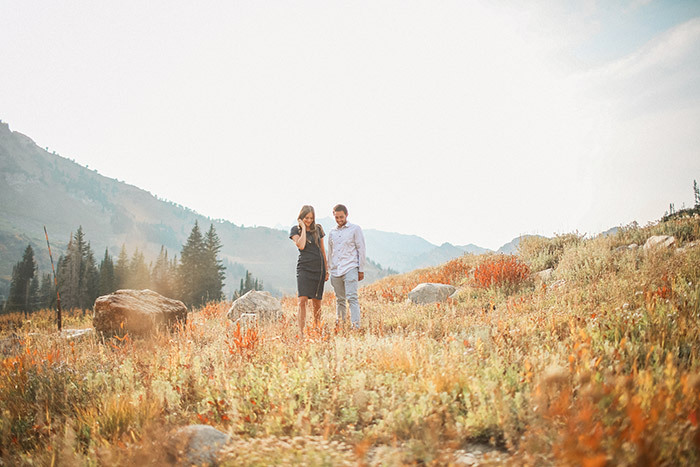 Im so thrilled to share these photos from their engagement session at Albion Basin.